Nice . 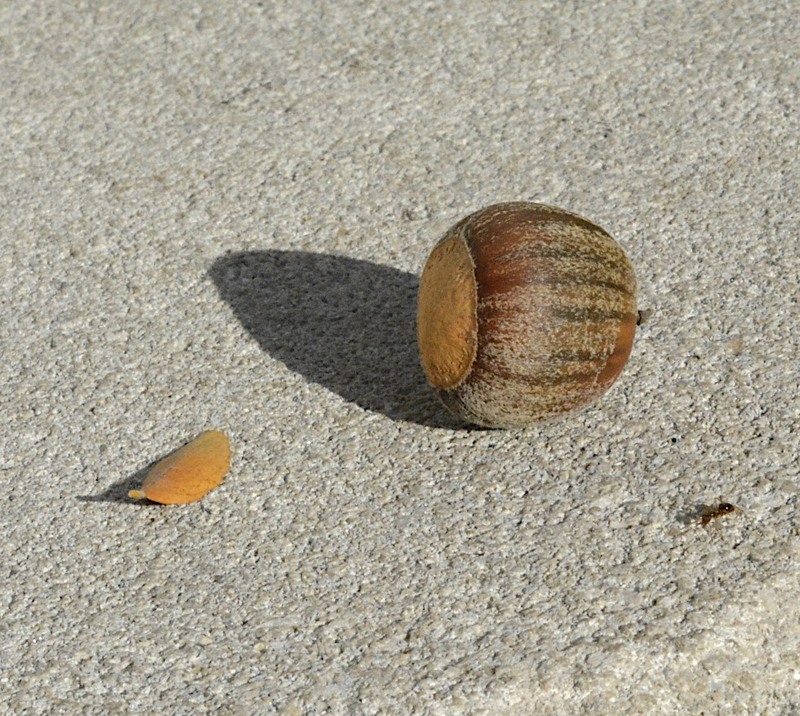 . . even a blind leaf will occasionally find an acorn.